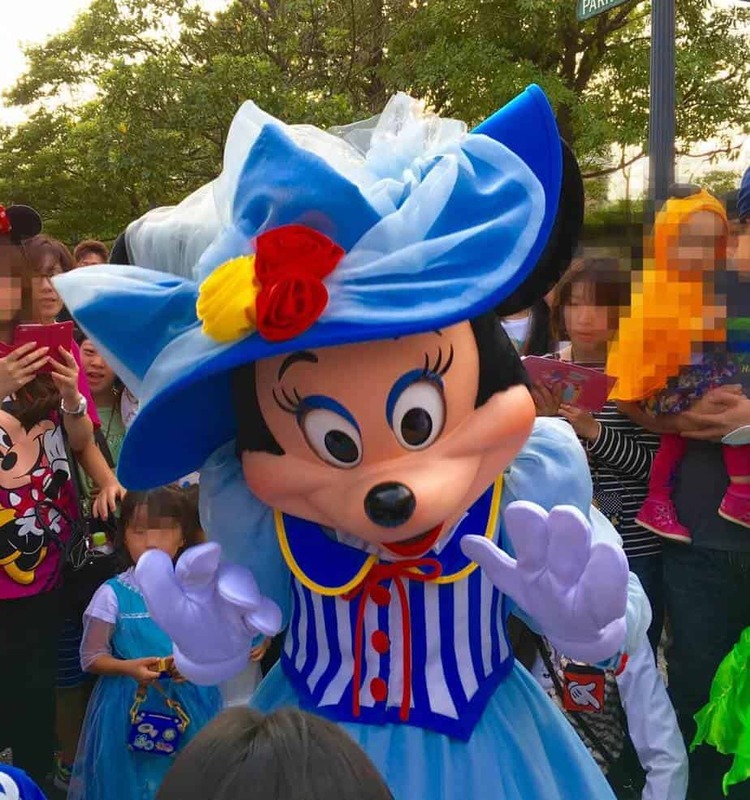 Even if you’re a Disney Parks veteran in the United States or Europe, visiting Tokyo Disney Resort is unlike any other experience. Japan notoriously has its own way of doing things in everyday life, and that carries over to the parks as well. 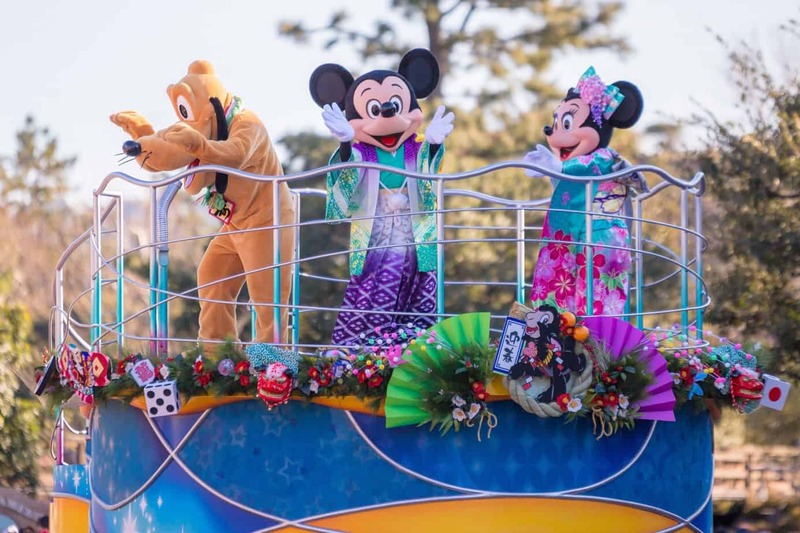 While it is intimidating to go to a foreign land with unfamiliar customs, there is something exciting for anyone visiting Tokyo Disney Resort for the first time. 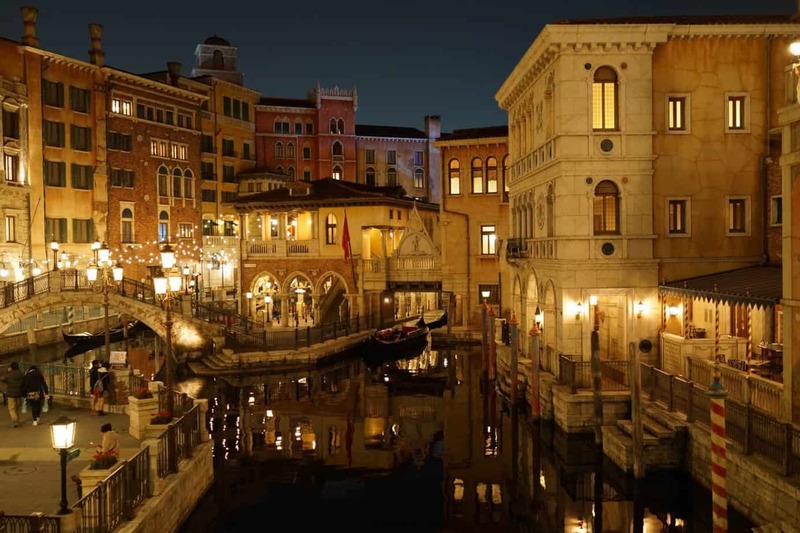 In a way, you get to experience the sensation of stepping foot in a Disney Park for the first time all over again – especially at Tokyo DisneySea, where it’s a world which has not been replicated at any other park. 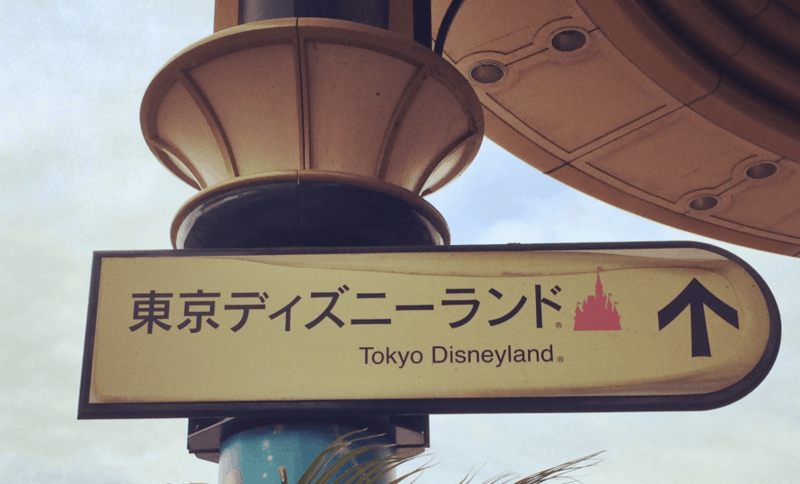 To help you start to prepare and plan your trip, we’ve crafted this beginner’s guide to Tokyo Disney Resort to help you get a better understanding. 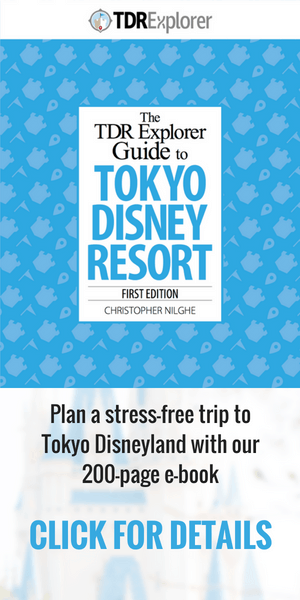 After, dive into our Ultimate Guide to Tokyo Disney Resort! 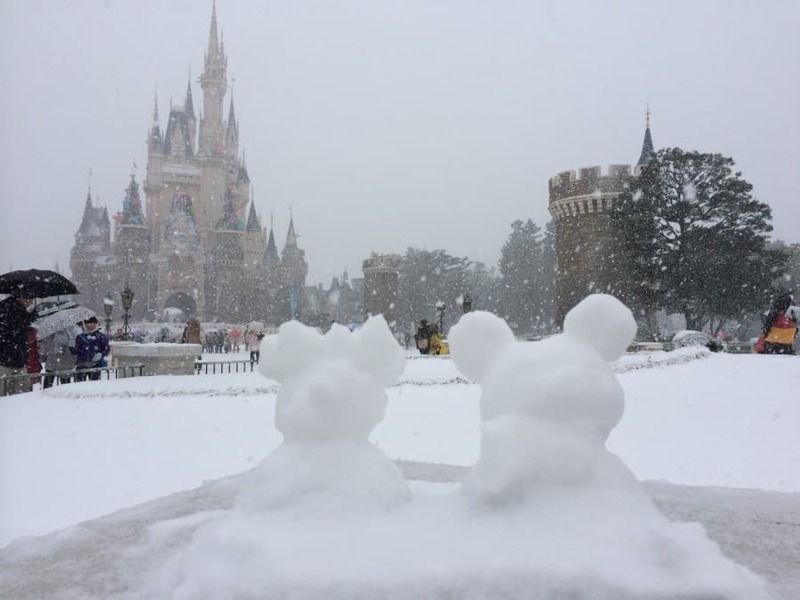 If this is the first time you’ve read anything about Tokyo Disney Resort, let us give you some analogies to help you better understand the parks. Tokyo Disneyland is a sister park to the other Disneylands in the world – Anaheim, Paris, and Hong Kong. It also has many attractions which are similar to what you’d find at the Magic Kingdom at Walt Disney World in Florida. Main Street USA is known as World Bazaar here, while Frontierland is Westernland. Tokyo DisneySea is a unique park with no real sister park. However, some attractions found in other Disney Parks – like Tower of Terror and Toy Story Mania! – are found here. Ikspiari is Tokyo Disney Resort’s version of Downtown Disney – but not a themed shopping area, it takes the form of a traditional Japanese indoor shopping mall or department store. If this does not impress you, then I do not know what will. While Tokyo has the reputation of being an expensive city to visit and live in, getting into the parks is rather affordable. In fact, park tickets are cheaper than both Disneyland Resort and Walt Disney World. Prices based on the exchange from October 2015. That is a $43 difference in price which buys you an adorable Gelatoni at Tokyo DisneySea. Read our full guide to Park Tickets for a more detailed breakdown. Also, read our costs breakdown for visiting the parks. Hotels are typically your next biggest cost. 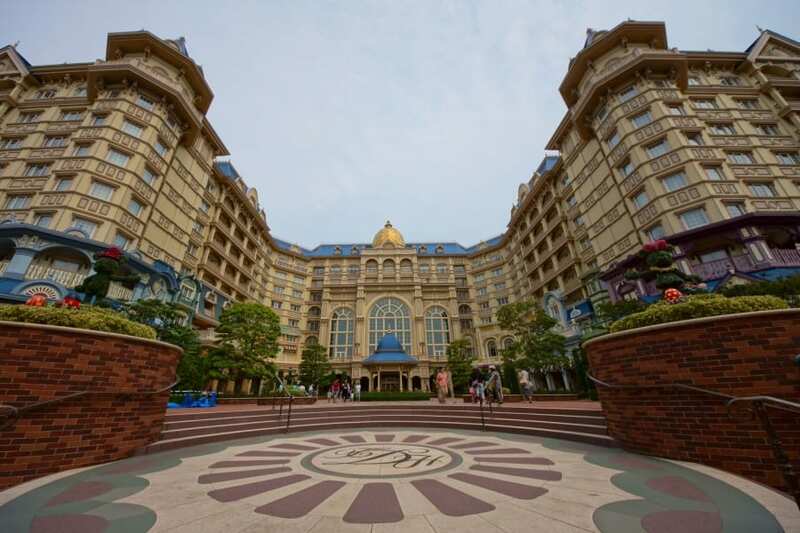 The three Disney-owned hotels on the resort – Tokyo Disneyland Hotel, Hotel MiraCosta, and Disney Ambassador Hotel – are rather pricy, and can cost anywhere from $400 to $1000 a night. A fourth hotel is now under renovations and is off property in Urayasu. For the full Disney experience, we highly recommend staying at any of these beautiful hotels. Hotel MiraCosta being the #1 choice but also comes at a premium price. If a Disney-owned hotel is out of your budget, official partner hotels run by third-party companies on the resort are rather affordable. We recommend the Tokyo Bay Hilton Hotel where you can often book a room for anywhere between $125-$150 on a sale. Tokyo Disney Resort offers a huge choice of dishes and snacks for every palette – from the insanely cute to 5-star quality. If you are adventurous, you can enjoy all the different unique food and snacks. For those not as adventurous or have small children, there exist tons of options as well! There even exists an allergen free menu. Read our full article on what types of food is available at the resort. Trust us when we say, you won’t go hungry! As for price, we believe Tokyo Disney Resort’s food is reasonably priced compared to what you’d expect at a theme park. 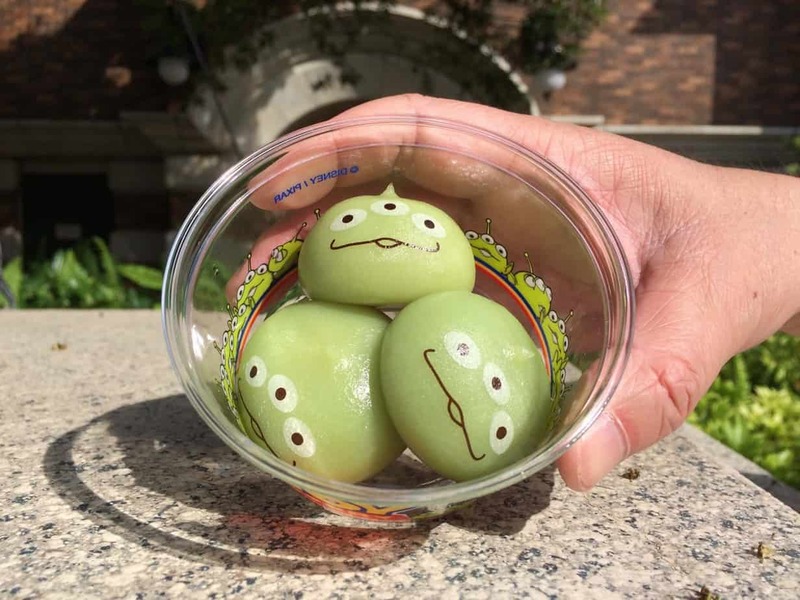 These little guys are not only delicious but possibly the cutest dessert in Japan. The main spoken language is Japanese, which means there exists a language barrier while in the parks for those who do not know the language. While most Cast Members will understand simple forms of English such as “please”, “thank you”, “small”, etc, do not expect Cast Members to understand fluently. Cast Members at the Hotels and Guests Services will have English-speaking staff available. Even the Non-Disney hotels on resort have English staff to help you. Most signs within the resort have English on them. Not all attractions are in English. You can head over to Guest Services at either park and ask for “story cards” which will explain the stories of many of the attractions in English. Since you are visiting a foreign country, you can try your hand at speaking the language! Japanese are incredibly friendly people and appreciate it when others try to speak their language. We have two short and easy guides for you to print out and try! If you are not early, you’re late. Guests arrive at the park gates at least 1 hour before the park opens, sometimes even earlier depending on what is happening at the parks that day. Weekends will see guests lining up 2-3 hours before park open. If you are staying at the Disney Hotels, you receive the “Happy 15”, which – similar to Extra Magic Hours – grants you entry into the park 15 minutes early. While that does not sound like a lot, trust me when I say that this will reduce stress in getting one FastPass before everyone else. If you do not have the “Happy 15”, be at the gates one hour before park opening to make sure you get FastPasses for the most popular attractions at a decent time. 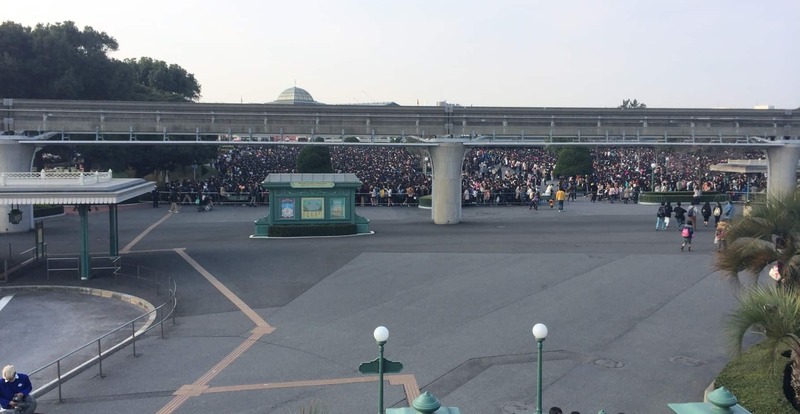 Not only are guests queuing for park entry hours ahead of time, they will also wait hours for the live shows. The best spots for many shows are claimed hours ahead of time. For a decent spot, we recommend securing yours at least 45 minutes before showtime. With many guests arriving early to the Parks, this makes for crowd levels higher compared to the US Parks. Read our full guide on how to manage the crowd levels. Arrive in Tokyo Disneyland early, just like everyone else. Even then, you’re still late! Every Disney Park hosts attractions unique to their parks. Tokyo Disney Resort is no exception. 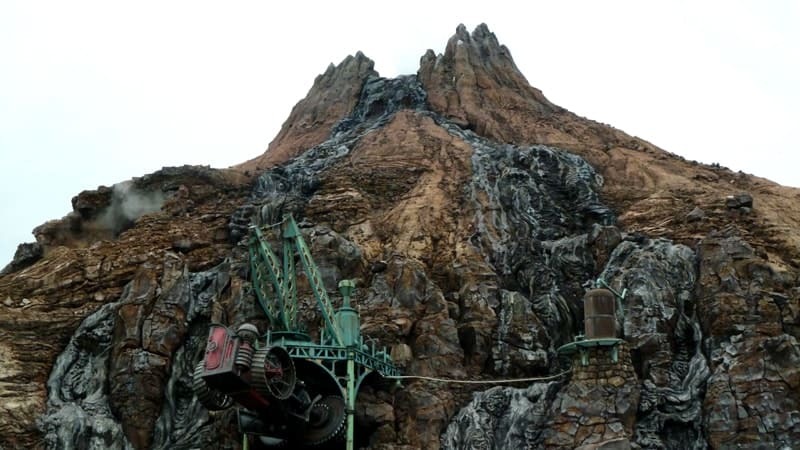 Here is a list of major attractions exclusive to Tokyo Disney Resort. 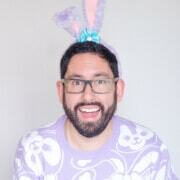 Check out the official website for a full up-to-date list. Monsters, Inc. Ride & Go Seek! Attractions and shows are popular among guests, but the characters in the park are king. The detail on this point is extreme – with everything from merchandise to seasonal outfit changes for the Meet N Greets being top priority! If you are a lover of Disney Characters then visiting these parks is an absolute delight. As mentioned before, the parks are heavily focused on characters. Which is reflected in the wide range of merchandise available with everything from character plush to clothing to sweets and candies to household goods. 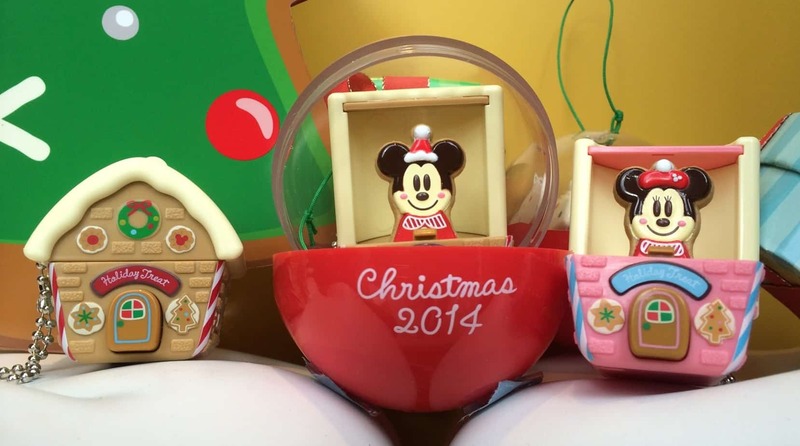 The merchandise is always cute and constantly changing on a monthly and seasonal basis. Depending on what you enjoy you may love the merchandise or you may find it lacking. If you notice an item you love do not hesitate to buy it since products change often, and the next time you visit there is a high chance it will be gone. 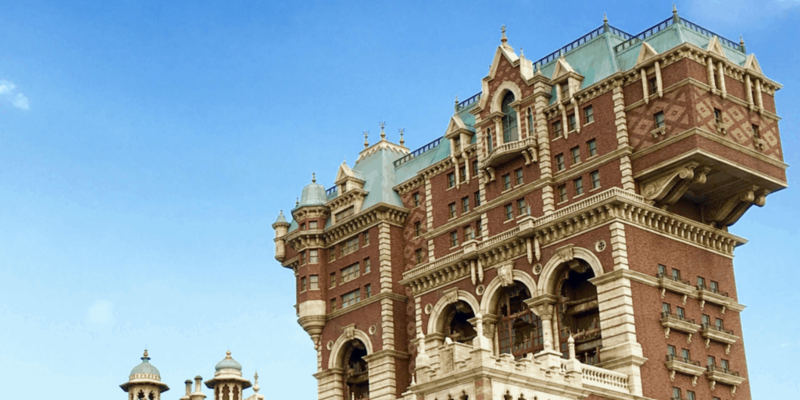 Every few months a new seasonal event comes to both Tokyo Disneyland and Tokyo DisneySea. The best part is most of these events are included in your park admission with no need to purchase a separate ticket to take it all in (with some exceptions we will get into). Each seasonal and limited event brings a limited time parade, show, food, merchandise, and decorations. There are small windows between events in which the park does not have anything “special” happening. Check the operations calendar to check when these times are. A few limited events do require guests to purchase different tickets to attend. With so many offerings at the Resort, you never have the same experience twice! There exist three modes of transportation you to and from the resort – train, bus, and car. 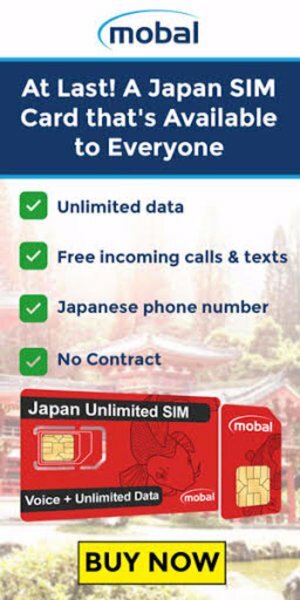 The official website gives an excellent overview of all these options. Check out our guide to transportation for more options. Buses to and from both the Narita and Haneda Airport. While the name is “Tokyo Disney Resort”, it is technically not in Tokyo. It is in a neighboring prefecture (think “county” in North American terms) called Chiba, and specifically in the city of Urayasu. Having it called “Chiba Disney Resort” or “Urayasu Disney Resort” just does not have the same ring to it. Since it is not in central Tokyo, there is a bit of commute to the parks if you are staying off-site in the greater Tokyo area. The train ride to Tokyo Disney Resort takes about 20 minutes after departing from Tokyo Station – one of the major transportation hubs in the city. If you are planning more than a day at the parks, then we highly recommend staying at one of the on-site hotels. Japan is famous for its distinct 4 seasons. Depending on the time of year, you need to dress accordingly or you may find yourself a sweaty mess or freezing cold. Winter is wet and cold from December to March. Summer is hot and sticky between June and September. Spring and Fall are comfortable. Check out our article on when to visit for a more detailed look at the different times of the year. Now that you know the basics of the resort you can begin your planning for the trip of a lifetime! Start off with our guide to choosing when to visit. Listen to our podcast TDRNow for more guides! If you have any questions, please do not hesitate to ask!